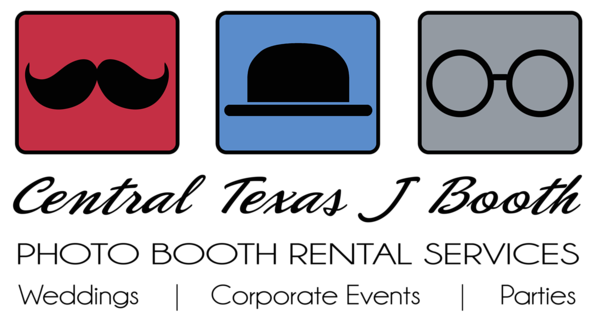 our CTJB Flagship booth at a new years eve wedding in Georgetown, Texas in the Austin area... Was a fantastic wedding and we service all events, but specialize in weddings and corporate events. 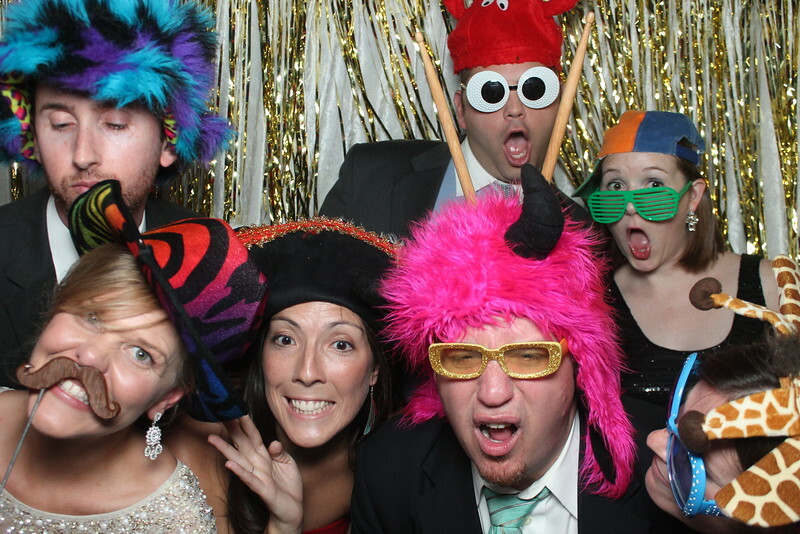 great family photo our of our photo booth. How great is this! We just love being a part of weddings and this one was amazing! Crazy fun group here. this was out at Reunion Ranch in Georgetown, TX just a bit outside of Austin. We have a ton of curtain options, this is our gold tinsel photo booth curtain. 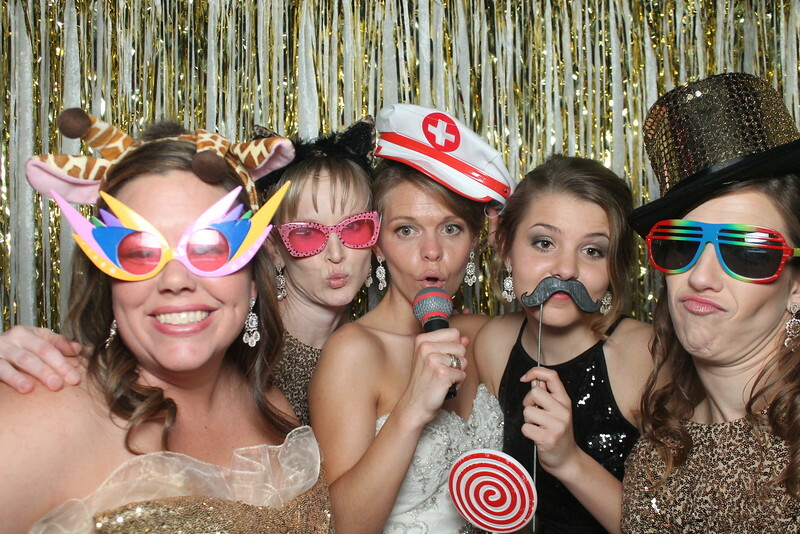 Brides have so much going on at their wedding reception, so it is great when they stop by and enjoy the photo booth. 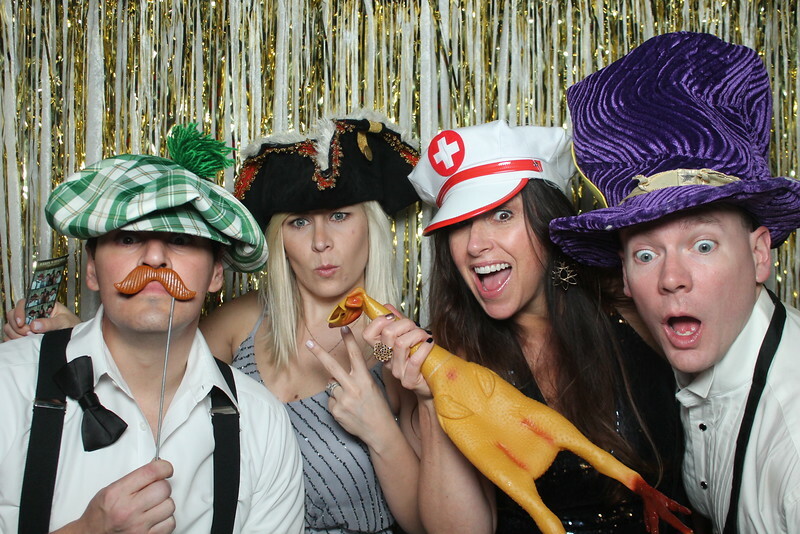 this is a shot from our CTJB Flagship photobooth and the reception was out at Reunion Ranch. some of the bridal crew in our flagship booth. this gold tinsel photobooth curtain is so great for a little added bling. great fun at this wedding. 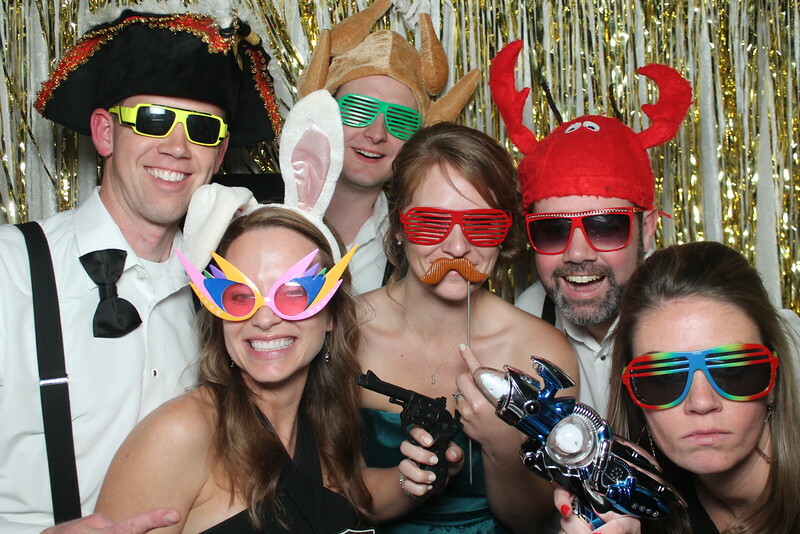 we bring so many fun photobooth props and keep them mixed, so your wedding does not look like a theme party. We also avoid all cheap props. Quality makes a difference.